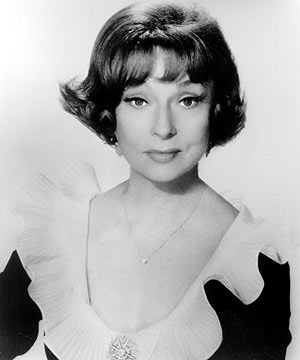 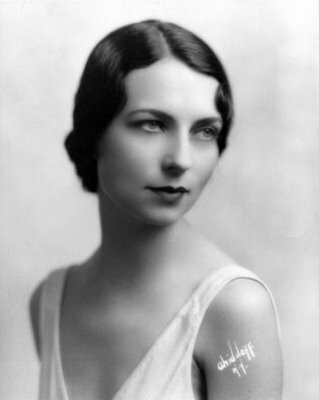 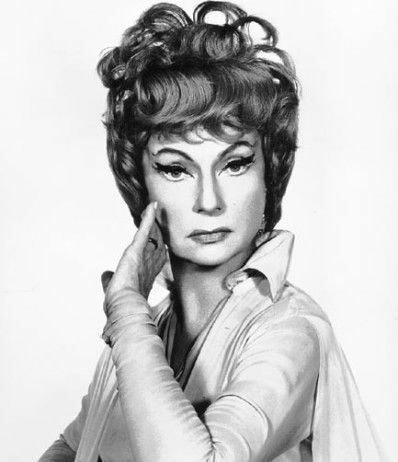 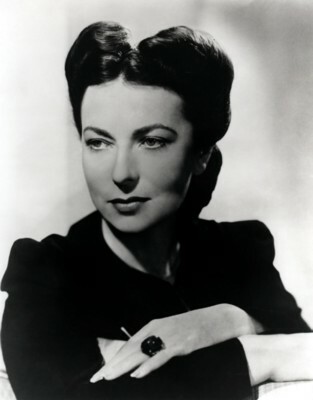 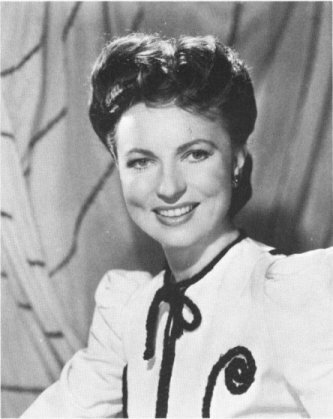 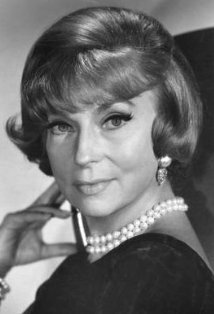 Agnes Moorehead | Celebrities lists. 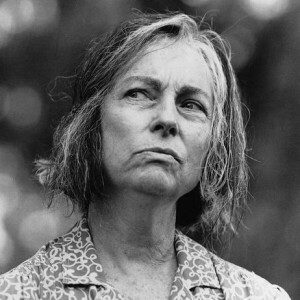 Awards Nominated for 4 Oscars. 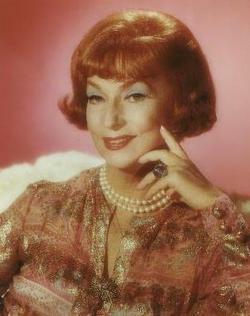 and 11 wins & 7 nominations. 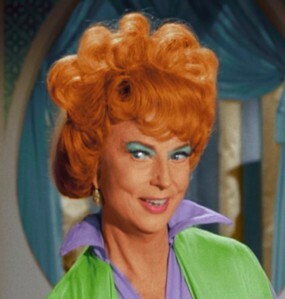 Last was: 1974 - Rex Harrison Presents Stories of Love.